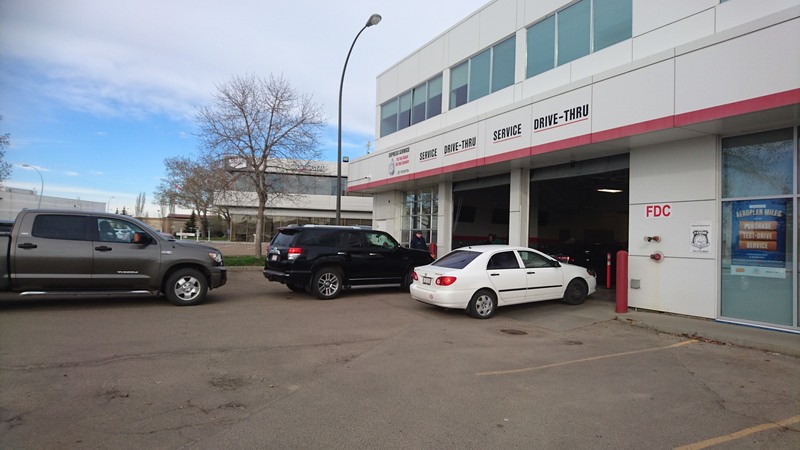 Mayfield Toyota is your one-stop-shop for tires and rims in Edmonton, Alberta. We carry a wide selection of brands for every make and model. We have the highest quality all-terrain truck and SUV tires that enhance your on- and off-road performance. We also offer tires for small compact SUVs and cars. Most importantly, though, we offer a massive selection of winter tires to get you through this season as safely as possible. Spend a couple of winters in Edmonton and you realize pretty quickly how essential winter tires are. That’s because they’re made from a special rubber compound that is more effective in colder temperatures. So when it drops below seven degrees Celsius, your winter tires kick into over-drive. And thanks to a deeper tread pattern, they grip the snow and ice far better than all-seasons or summer tires. Why buy your winter tires from the same place you buy your groceries? While places like Costco and Wal-Mart sell tires at discounted prices, they know nothing about the product and rarely keep stock on hand. So you have to wait for your tires to come in and then go somewhere separate to have them installed. At Mayfield Toyota, we keep stock on hand. Plus our Tire Experts can answer any questions you might have. That includes what tires best fit your vehicle. Plus, you can shop our winter tires from the comfort of your own home. Why make multiple trips in the freezing cold when you can come to Mayfield Toyota once, and we can have you in-and-out quickly so you can get on with your day. Shopping for winter tires in Edmonton, St. Albert, Stony Plain, Sherwood Park, and Spruce Grove? Call 780 486 9014 or request your tires online today. 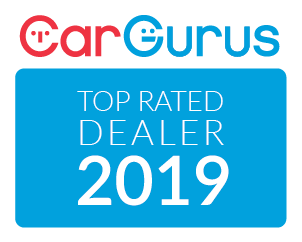 We carry a wide selection of tires from the top premium car tire brands including, BFGoodrich, Bridgestone, Continental, Dunlop, Yokohama, Firestone, General Tire, Gislaved, Goodyear, Uniroyal, Toyo Tires, Michelin, Pirelli, Hankook, and many more.